What Can I Expect with Crown Lengthening? 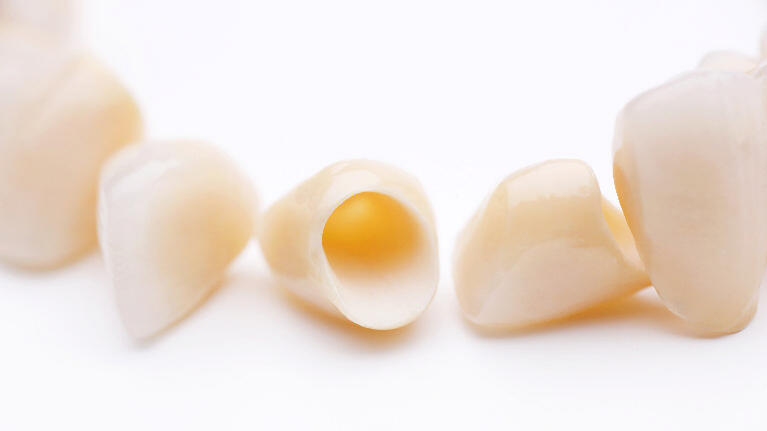 Crown lengthening is a surgical procedure in which a dentist or oral surgeon reduces the amount of gum and bone tissue to expose more of the tooth structure. Although a common procedure, you may not have heard of crown lengthening until your dentist recommends it. If you need this surgical procedure in Sartell, MN, you probably have plenty of questions about what to expect. When Are Tooth Extractions Considered Oral Surgery? Although dentists always prefer to save damaged teeth, sometimes tooth extractions are unavoidable. If you need a tooth extracted, you probably look forward to saying goodbye to the pain it’s causing you. Certain tooth extractions are surgical rather than simple, so it’s important to have all the information when having oral surgery in Sartell, MN. 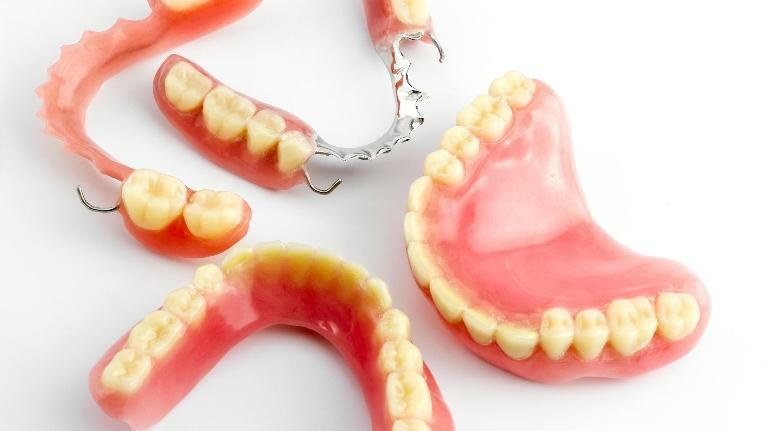 If you are planning to get dentures, you might be concerned about getting used to them. Perhaps you have heard stories of the difficulties people experience with speaking and eating. Although these two activities can be something of a challenge when you first get your dentures, you will eventually be able to accomplish both. Take a look at the following tips put together by Dr. Saad Bassas and the team at i-Implant Dentistry designed to help you during the adjustment period. If you have additional questions about dentures, we invite you to contact our dental office in Sartell, MN for a no-obligation consultation.